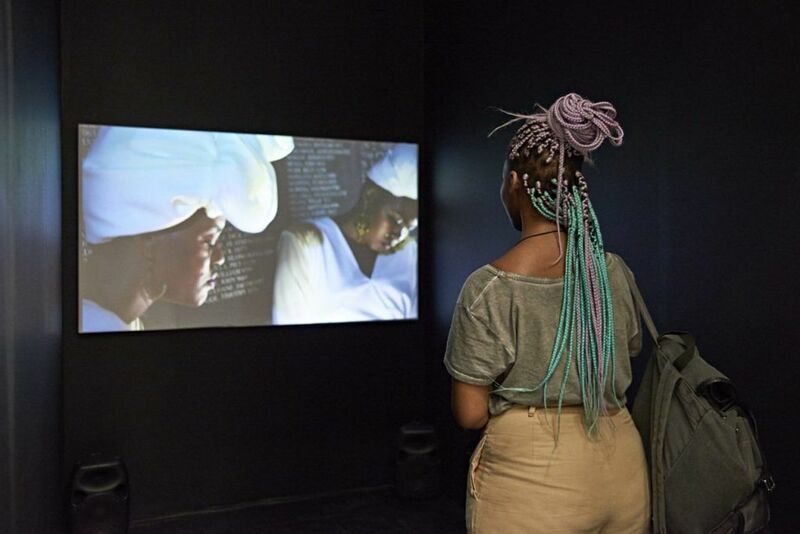 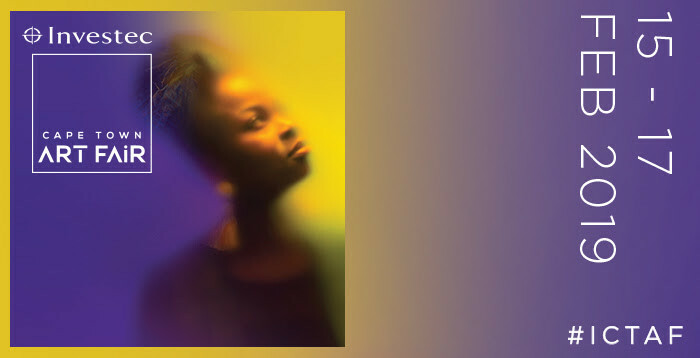 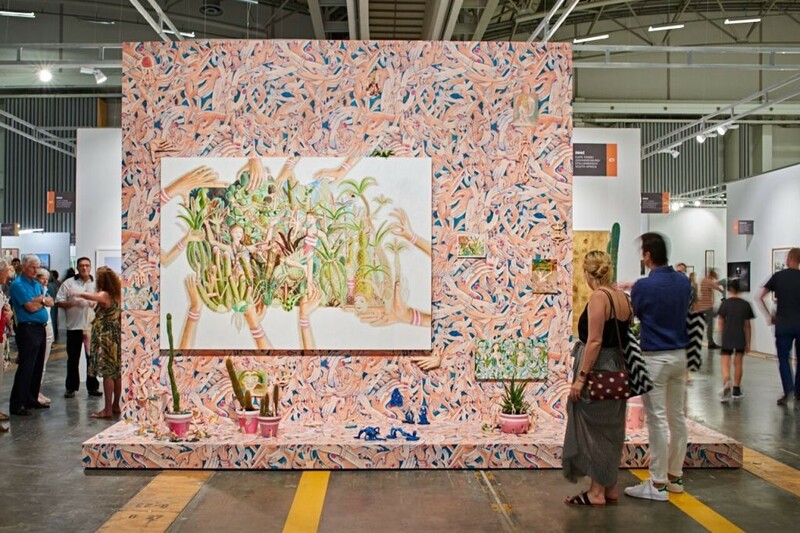 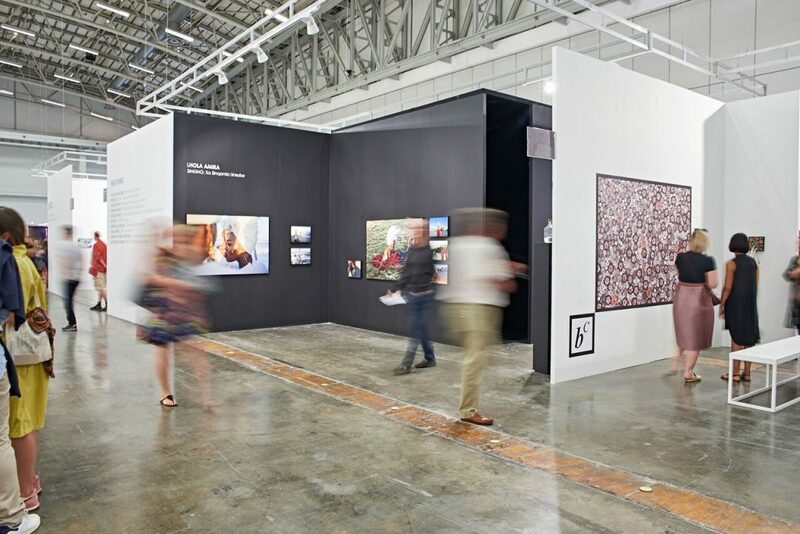 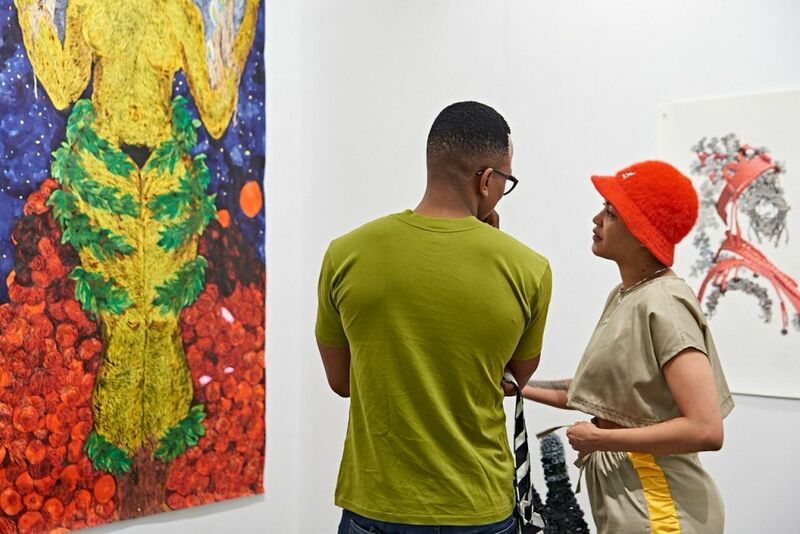 Investec Cape Town Art Fair (ICTAF) will be taking place from the 15th to the 17th February 2019 at the Cape Town International Convention Centre. 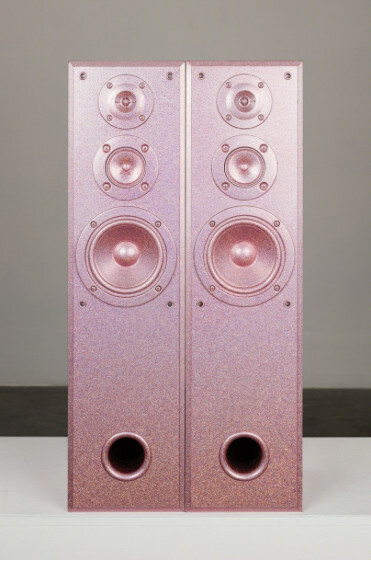 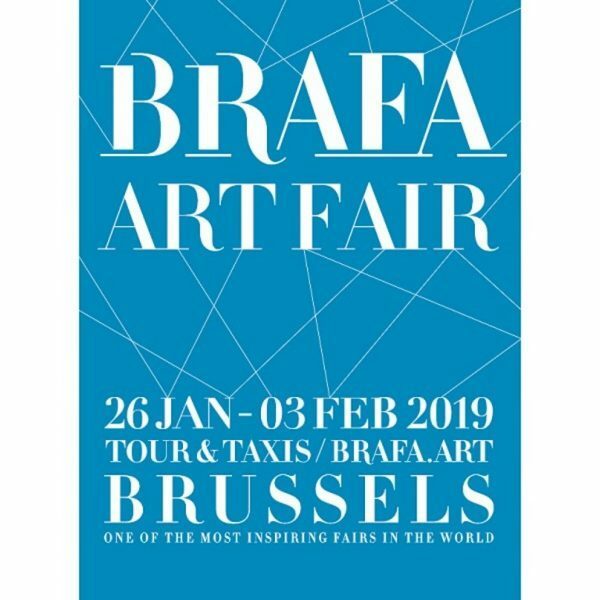 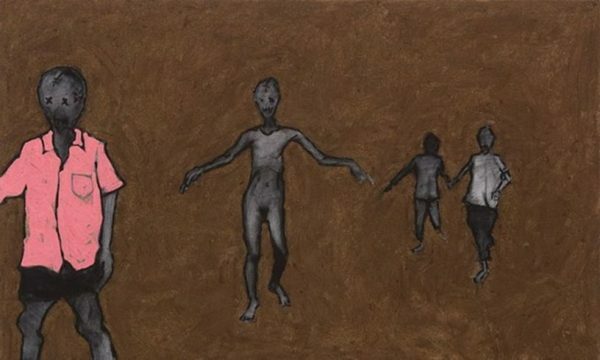 ICTAF is set once again to offer a unique cross-section of the art market, representing the forefront of contemporary art globally. 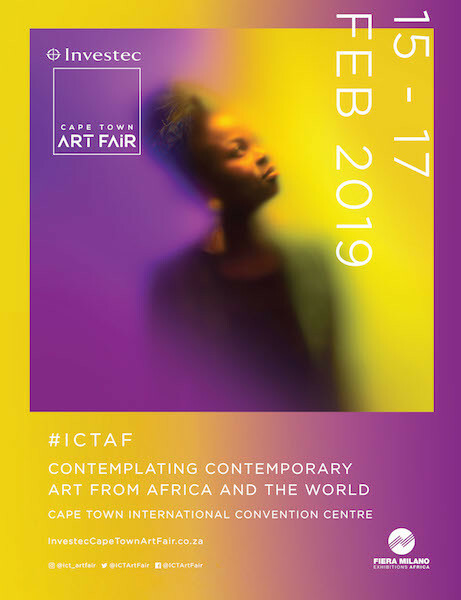 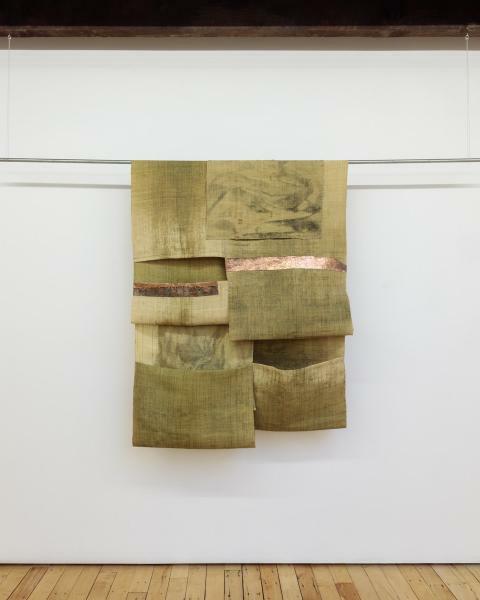 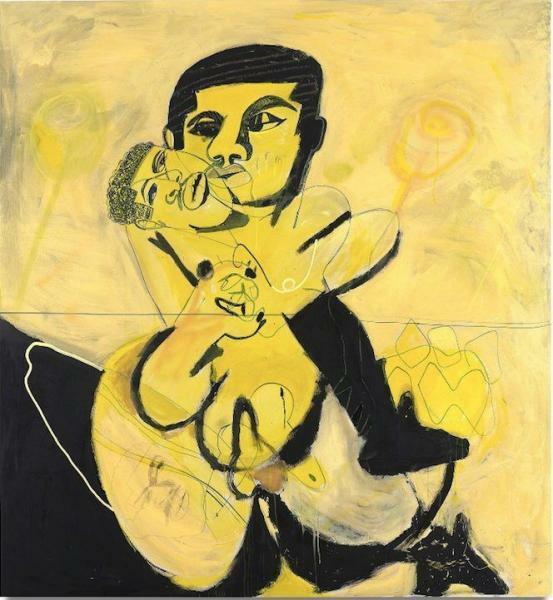 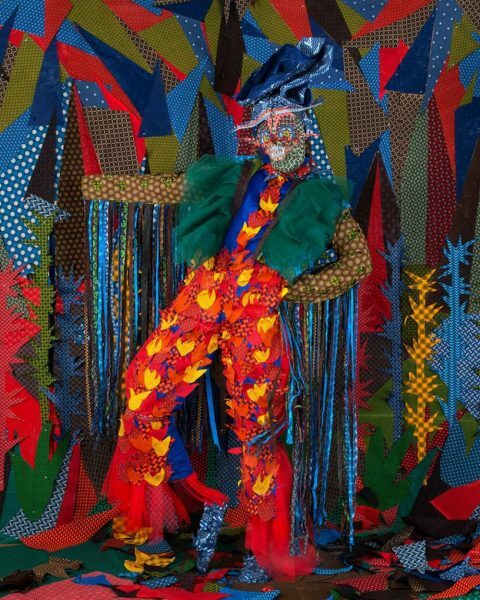 There is also an influx of international galleries participating in Investec Cape Town Art Fair for the first time: Templon (Paris), MAGNIN-A (Paris), LOOM Gallery (Milan), Ayyam Gallery (Dubai), Retro Africa (Lagos), Lia Rumma (Milan), LKB/Gallery (Hamburg), Omenka Gallery (Lagos), Montoro12 Gallery (Rome), Eduardo Secci Contemporary (Florence), Art Twenty One (Lagos), Apalazzo Gallery (Brescia), Barbara Paci Galleria d’Arte (Pietrasanta), Nil Gallery (Paris), Cellar Contemporary (Trento), ELA – Espaço Luanda Arte (Luanda), NOMAD Gallery (Brussels), Sitor Senghor (Paris), Louis Simone Guirandou Gallery (Abidjan), and Matter Gallery (Toronto).